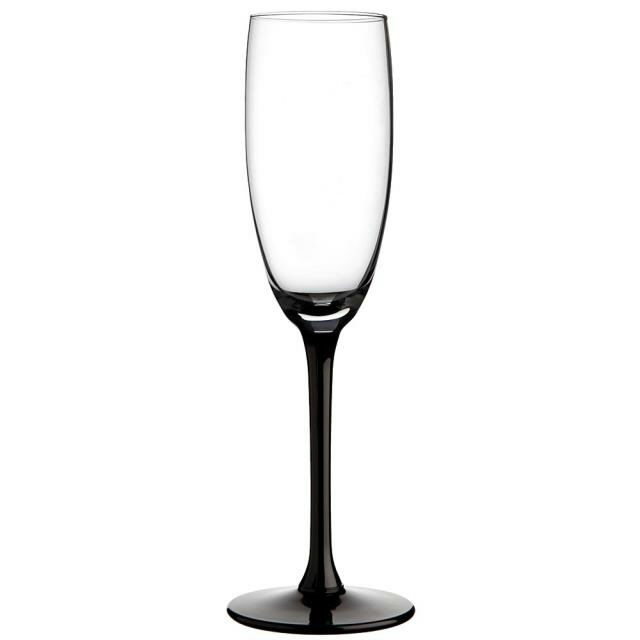 GLASS, BLACK STEM CHAMP 6 OZ. * Please call us for any questions on our glass black stem champ 6 oz. rentals in Sicklerville & Woodbridge NJ, including Philadelphia PA, Atlantic City NJ, and the Edison NJ areas.